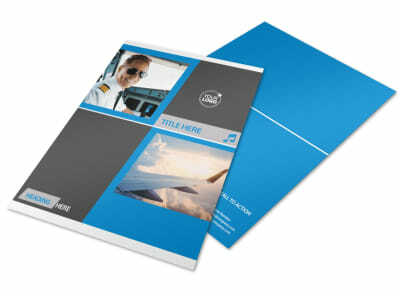 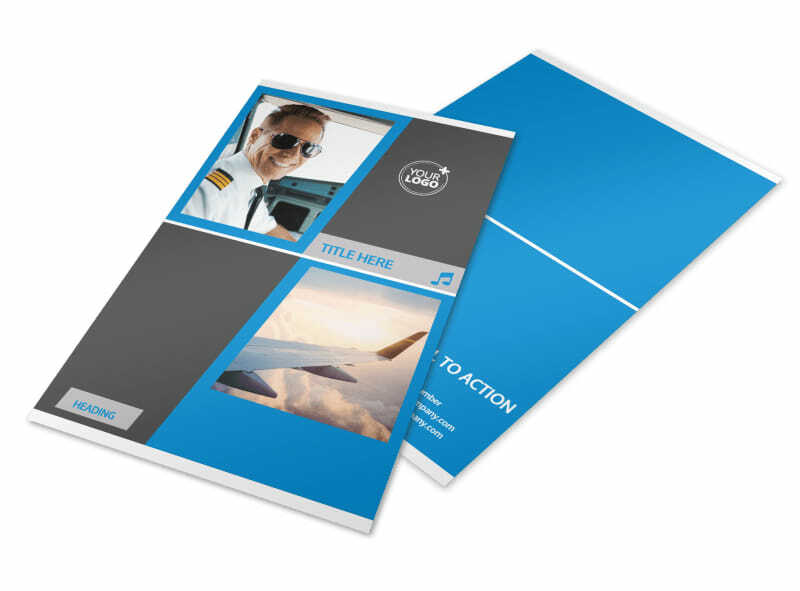 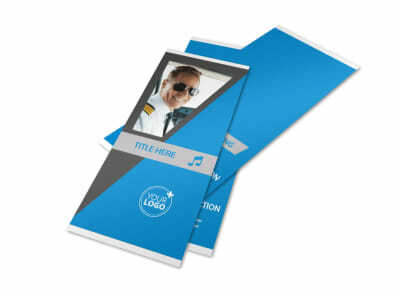 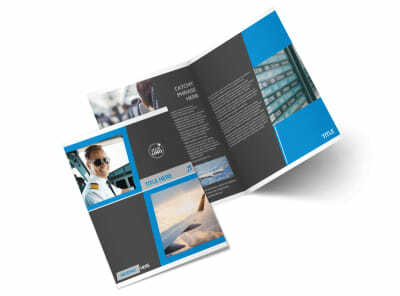 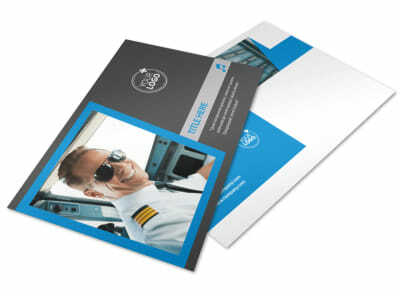 Customize our Above The Clouds Airline Flyer Template and more! 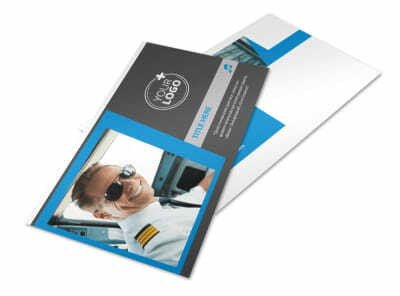 Get in front of your potential clientele with our Above the Clouds Airline Flyer. 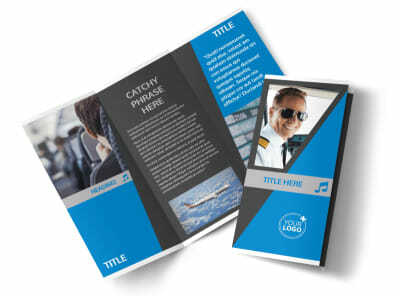 Our online editor allows you to combine your existing photos, text, and branding with our premium stock photos and professionally designed layouts to create your very own eye-catching design that will stop people in their tracks – and make them catch one of your flights. 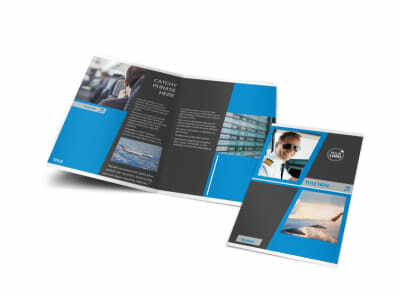 Printing is as easy as 1-2-3 – we can do it for you, or you can take your completed PDF to your printer of choice. 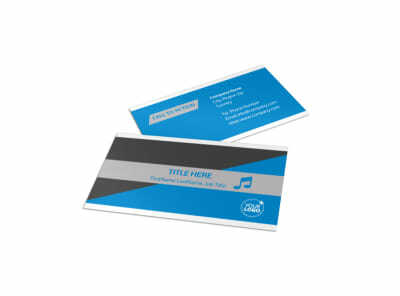 We also make sharing on social media a snap.